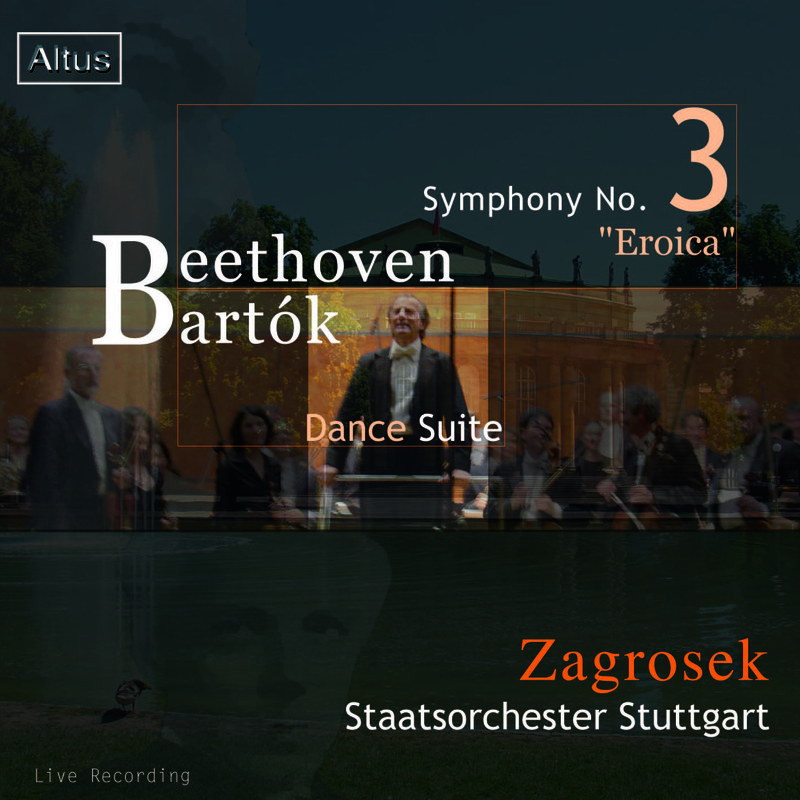 Browse: Home / Genre / Orchestra / Zagrosek / Staatsorchester Stuttgart – Beethoven : Symphony No.3 etc. Zagrosek / Staatsorchester Stuttgart – Beethoven : Symphony No.3 etc. H. Inoue / Japan Sinfonia - Beethoven : Symphony No.3 etc.